We kindly thank Dwi Rianto for providing the localization. 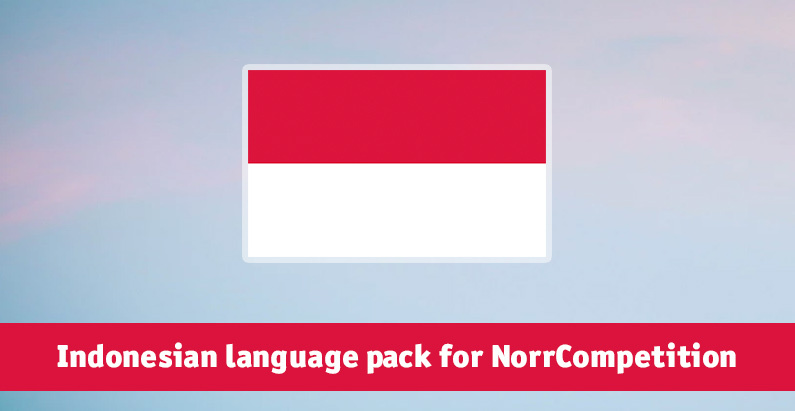 Now NorrCompetition has full Indonesian translation. You can download it from localizations page. Indonesian localization is coordinating by Dwi Rianto via Transifex.